It's easy to get overwhelmed with choices. Here are my recommendations for learning how to program apps. 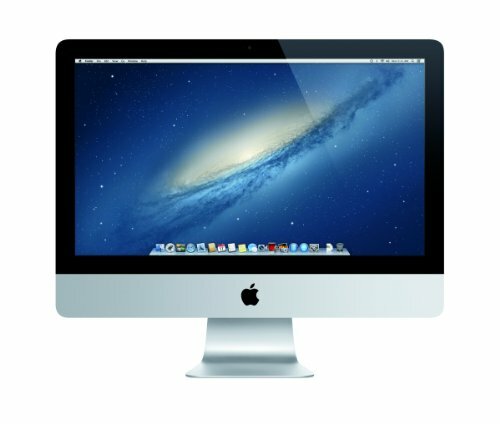 If you're on a budget, I have listed some cheaper Mac computers. You can always borrow a friends Mac and start making apps for very little money. Lastly, if you're a PC user there's an online service to help make apps for a low monthly fee. Notice: Many of the products that I recommend are Amazon affiliate links, please buy books or devices using the link and support iPhoneDev.tv I am boot strapping this website to help you learn. If you buy two books for iPhone development, these books are worth their weight in gold and are written for beginners. I have multiple copies of the books because they're awesome! Start watching my YouTube videos on how to make apps and begin learning both Objective-C and C programming languages. Check my blog and my newsletter for updates and resources. If you have a monitor the Mac Mini is the most affordable Mac. For an all-in-one computer, get the iMac. I need a computer that doesn't get in the way and provides mobility. The Macbook Pro Retina comes with a solid state hard drive, fast processor, and tons of RAM. These things help Xcode (Word for programming) run faster and it makes me more productive. 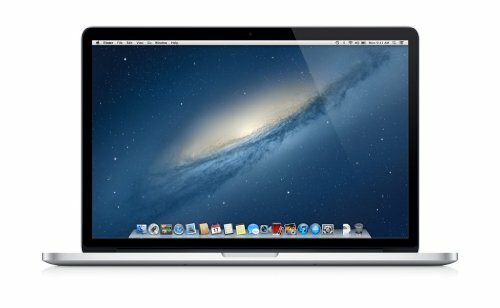 $2649 - Macbook Pro Retina 15"
$20/month - Signup for MacinCloud, a web browser based Mac computer. Watch how to use it on a Windows PC.